If you want to #GreenTailgate properly, you need to need to surround yourself with green people. Why not Riderfan? 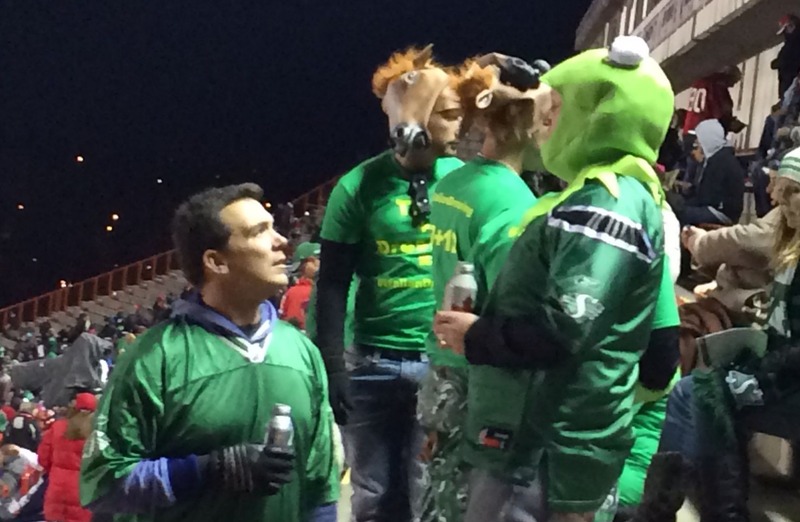 I sat amongst them for my first Stamps game this weekend.